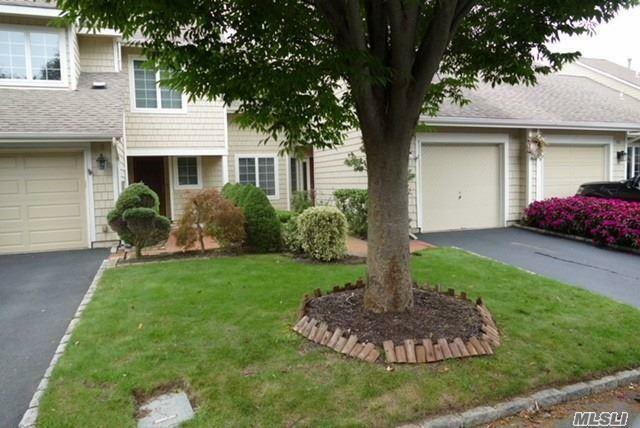 3 Br, 2 Bath Townhouse In Gorgeous Windemere Pond Hoa! 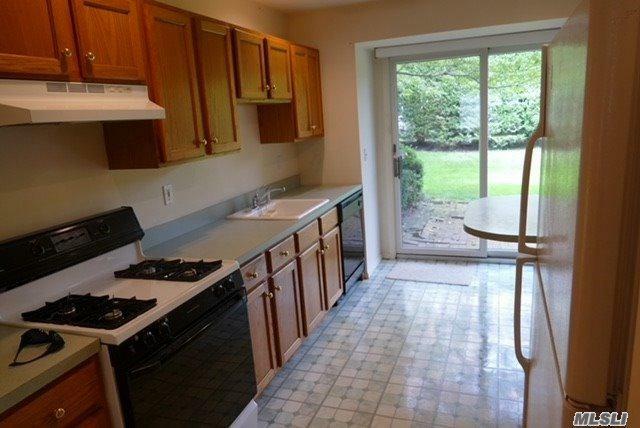 Unit Has Master On Main Floor W/ Full Bth! Open, Spacious Honey Locust Model W/Att Garage! Gas Heat! Spacious Rooms! Great Closets, Cathedral Ceilings! Amenities Include Clubhouse, Heated Pool, Gym, Tennis, Pickle Ball, And Pet Friendly! 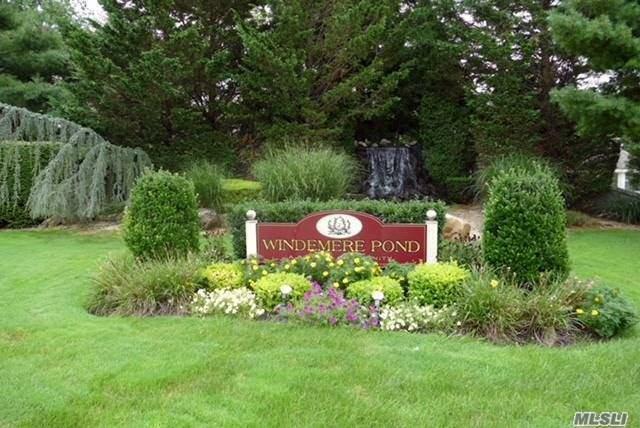 Windemere Pond Hoa Dues Include Snow-Removal Up To Front Door, Gardener, Gated Community W/ 24 Guard Services And So Much More! 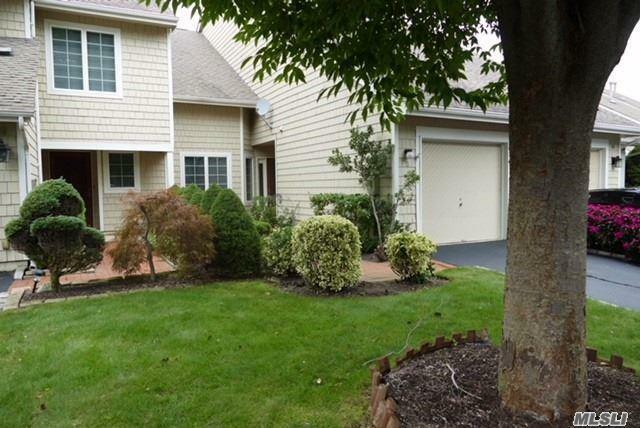 Community Near Great Restaurants, Shopping, Lirr, Fire Island And Parkways!